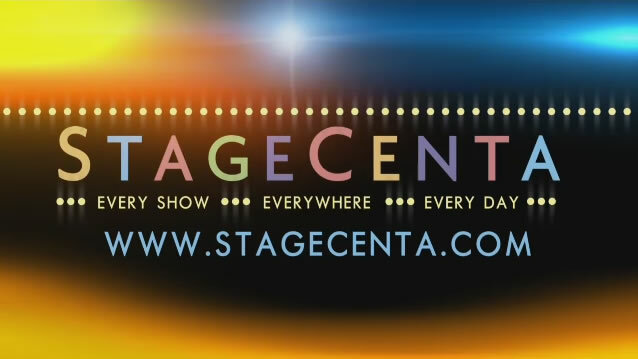 StageCenta is owned and operated by Inbizecom Pty Ltd (ABN 33 092 284 029) and is dedicated to the delivery of up-to-date, accurate and timely information about theatrical productions across Australia. StageCenta continuously strives to find new and exciting ways to use technology to enhance audiences experience both in and out of the theatre. Our team is staffed by people passionate about theatre. They have been on stage, behind the scenes, part of production teams and much more. They are committed to improving the theatre industry in every way they can.